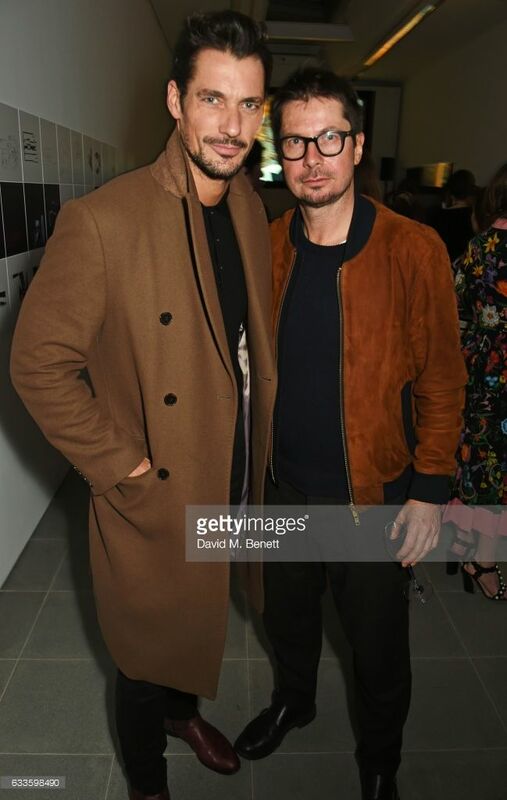 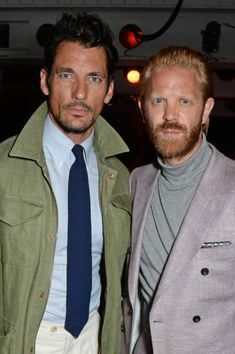 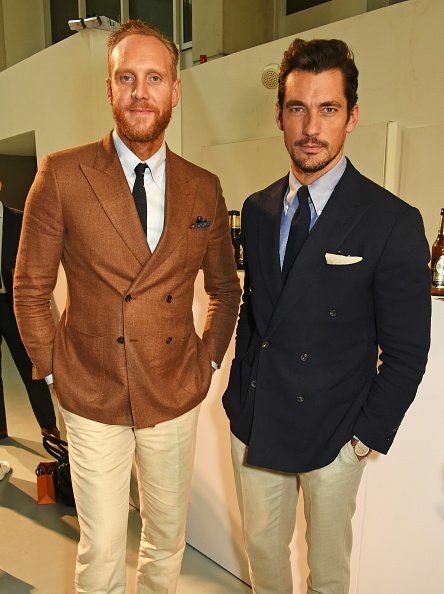 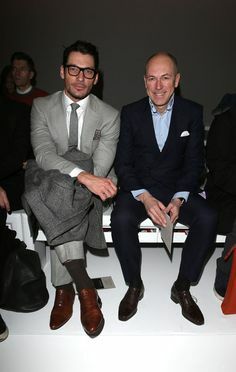 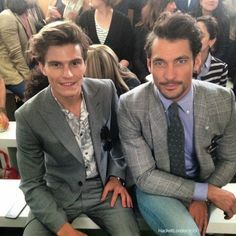 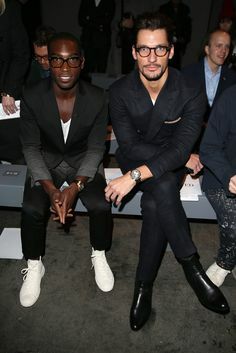 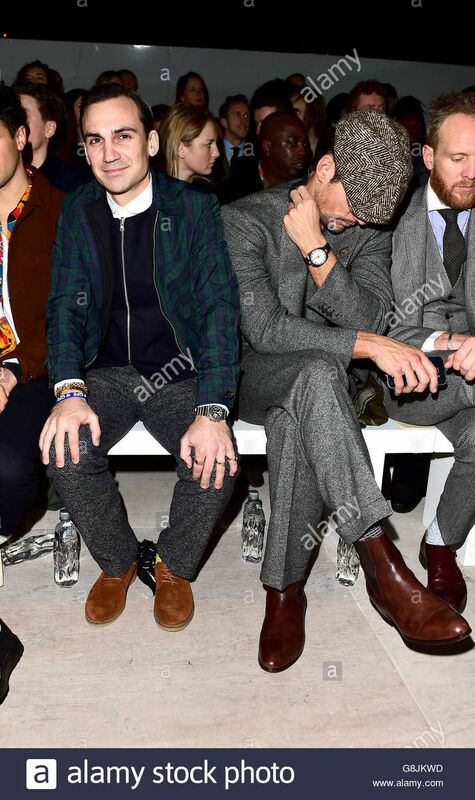 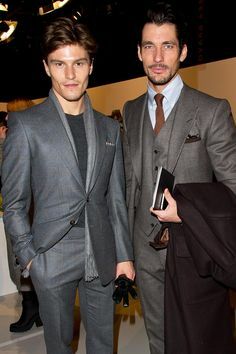 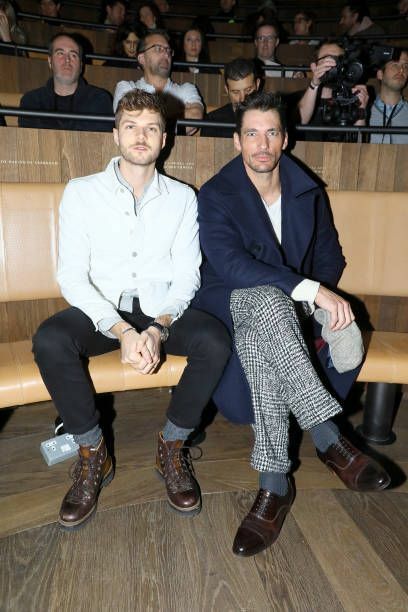 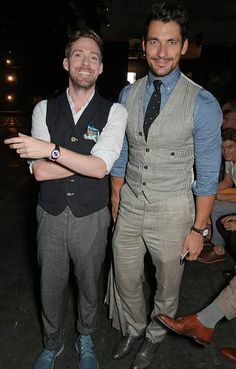 Joe Ottaway and David Gandy attend the Oliver Spencer show during The London Collections Men SS17 at the BFC Show Space on June 10 2016 in London. 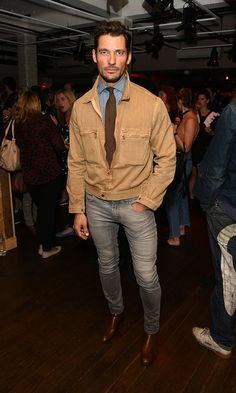 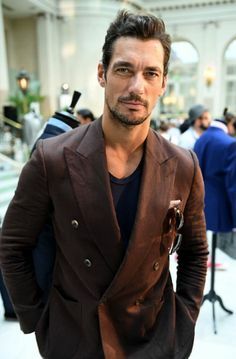 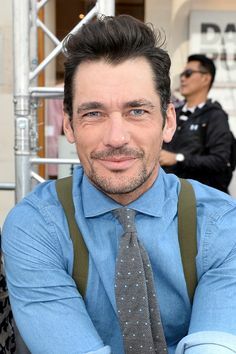 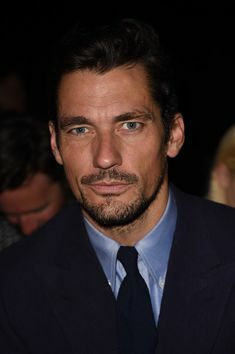 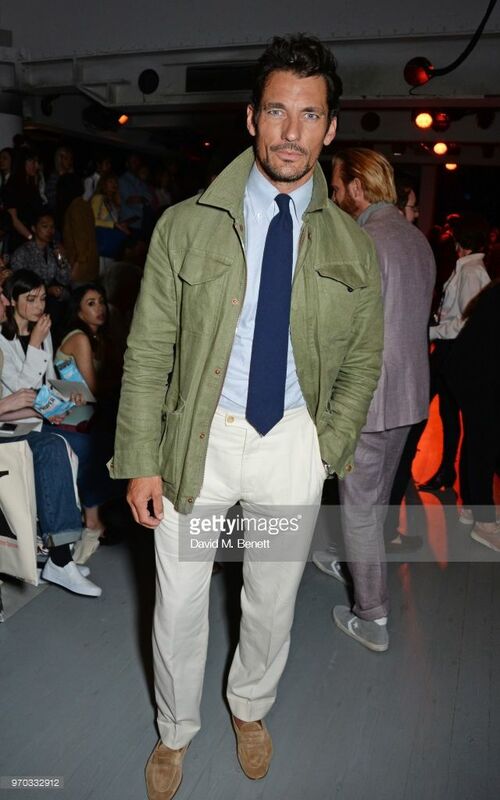 David Gandy attends the Oliver Spencer show during The London Collections Men SS16 at Lindley Hall on June 13, 2015 in London, England. 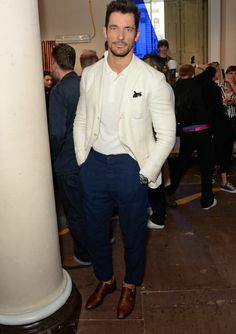 David Gandy attends the Vivienne Westwood show during London Fashion Week Men's June 2017 collections on June 12, 2017 in London, England. 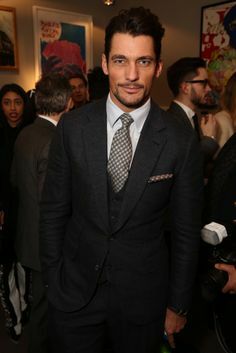 David Gandy Photos - Model David Gandy attends the rag & bone show during the London Collections: MEN at Farmiloe Building on June 2013 in London, England. 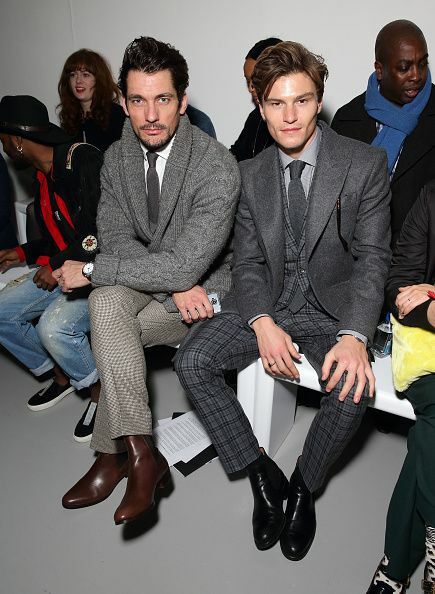 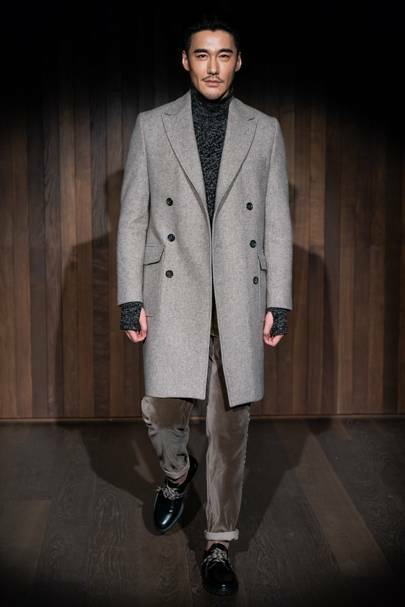 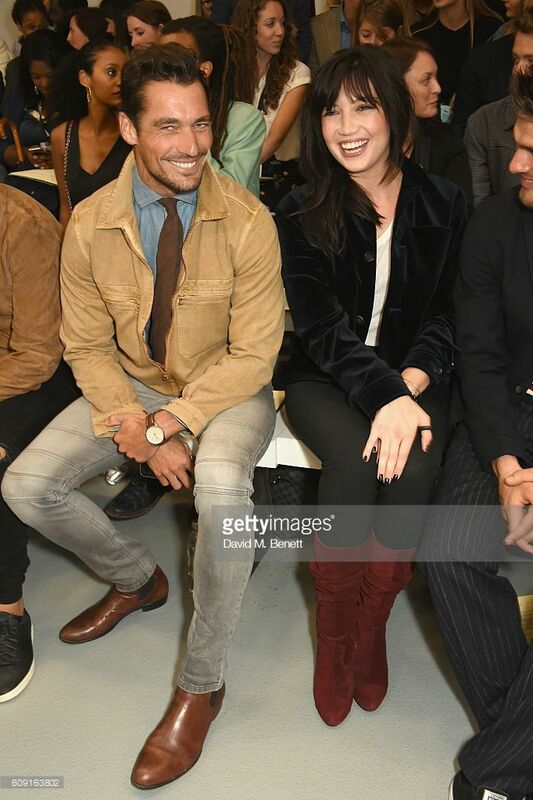 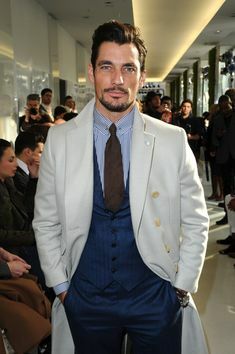 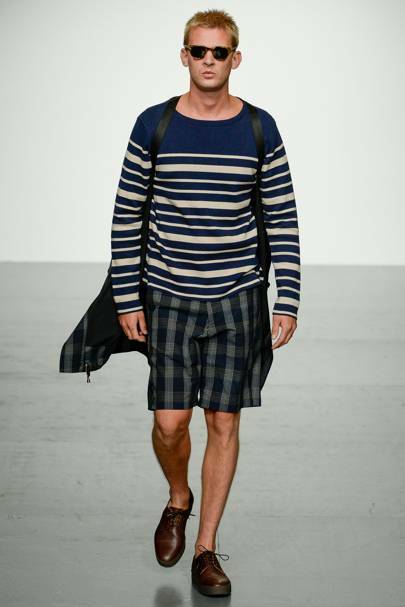 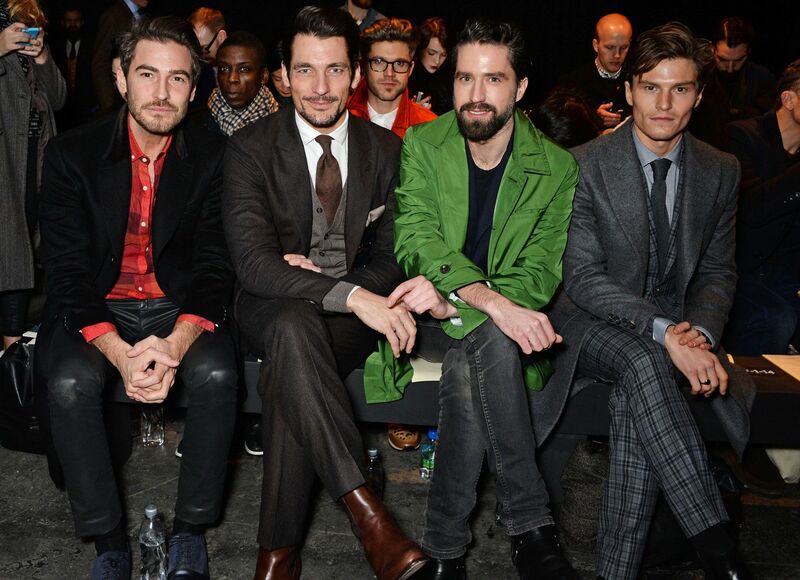 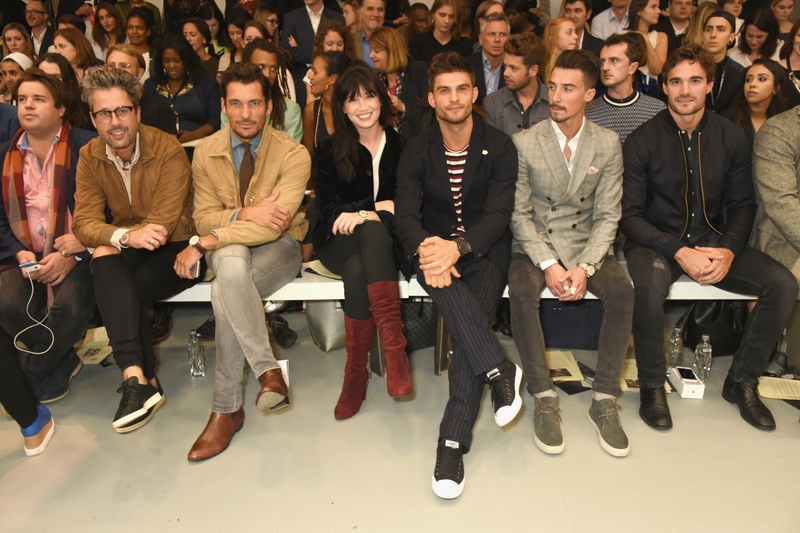 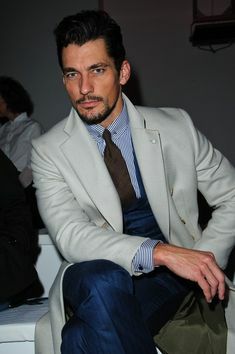 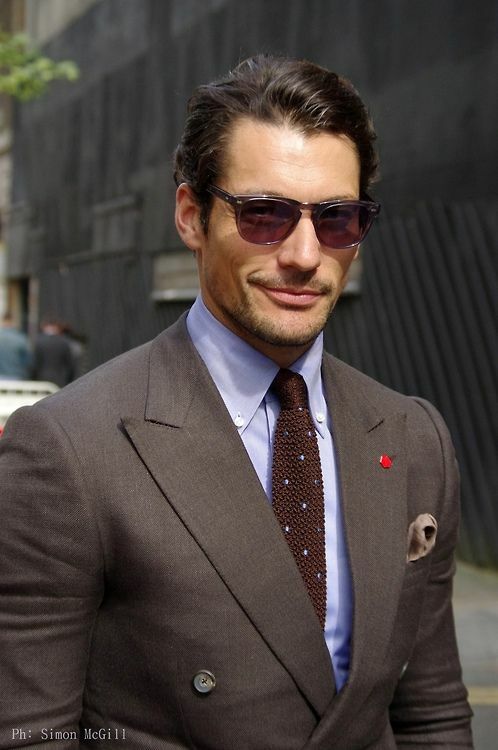 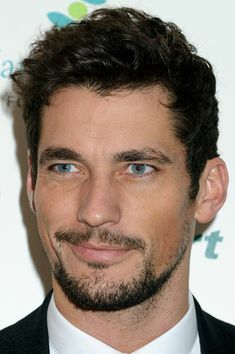 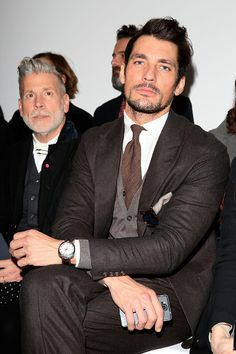 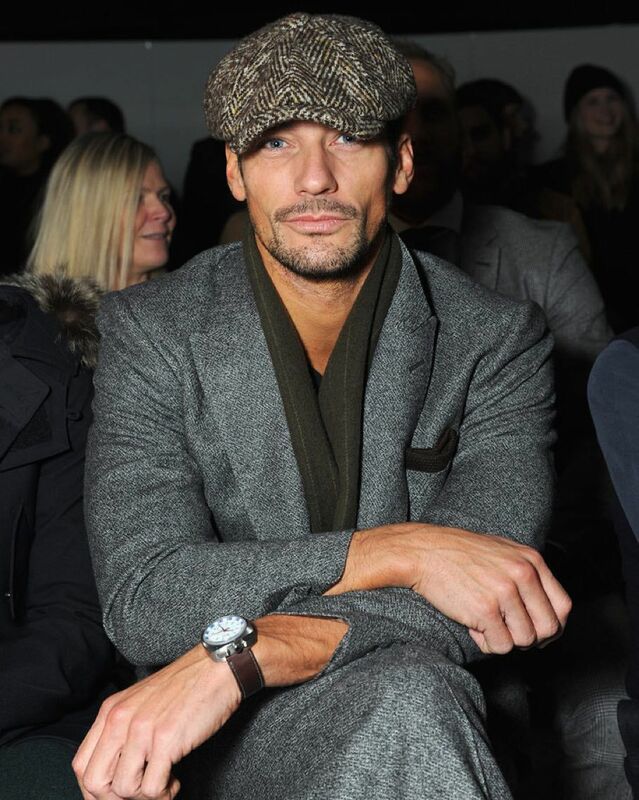 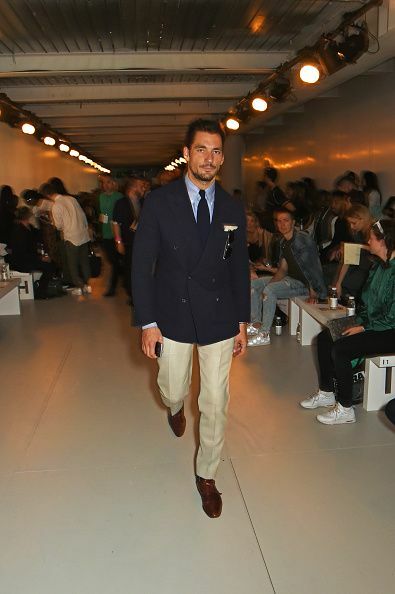 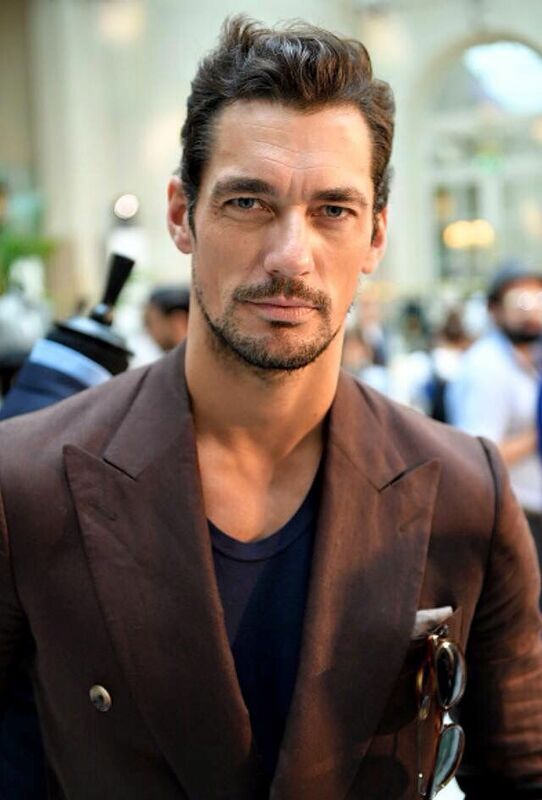 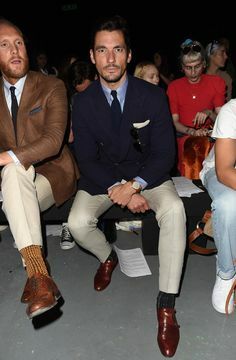 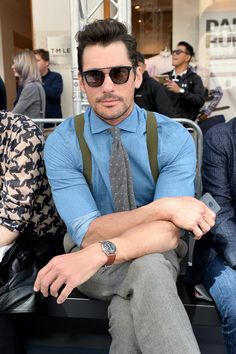 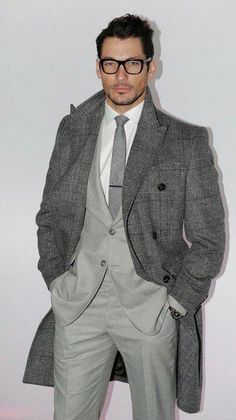 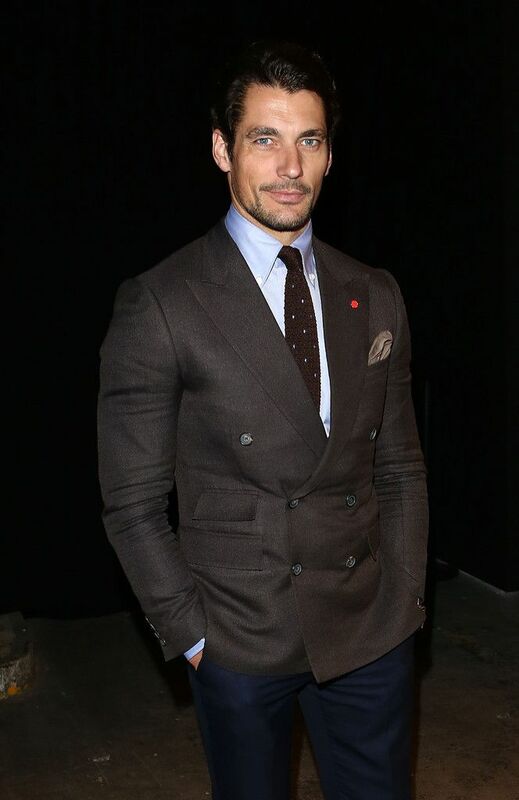 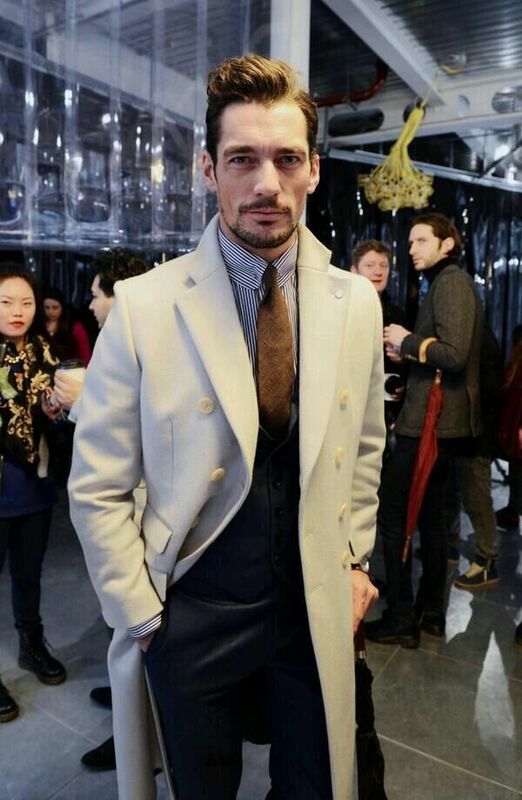 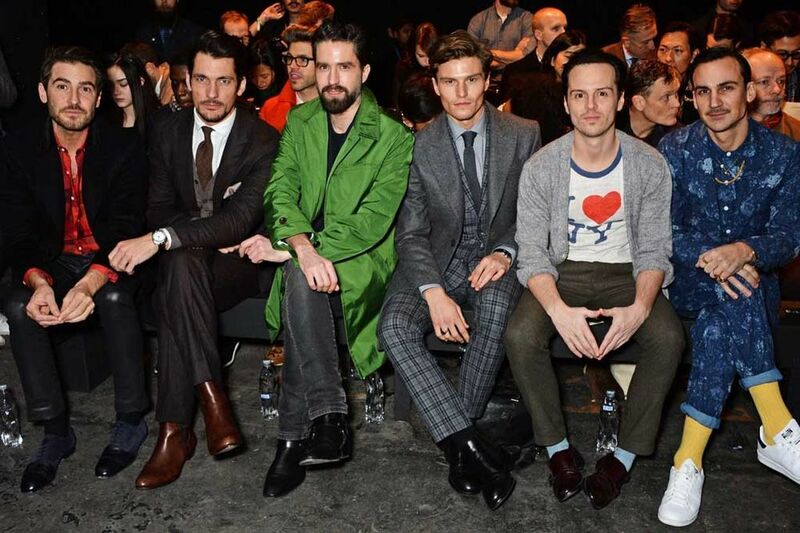 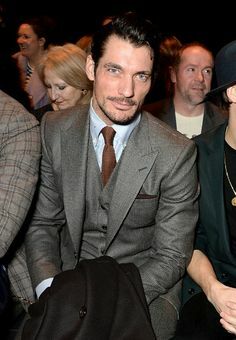 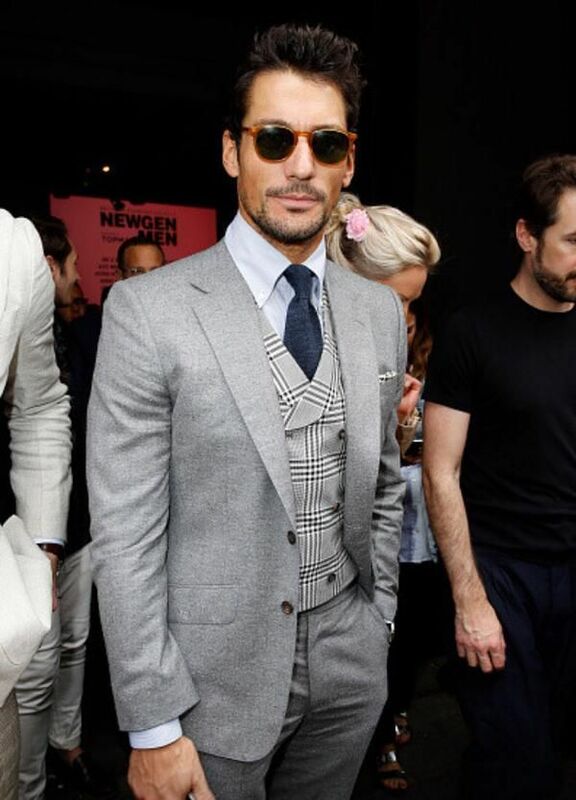 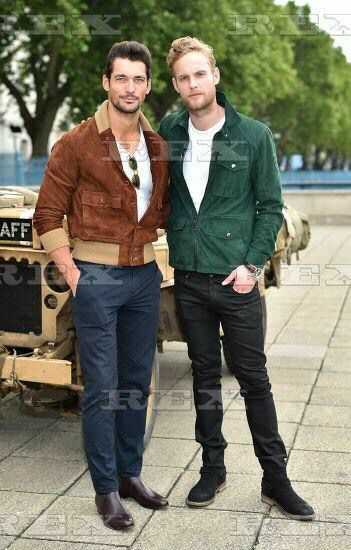 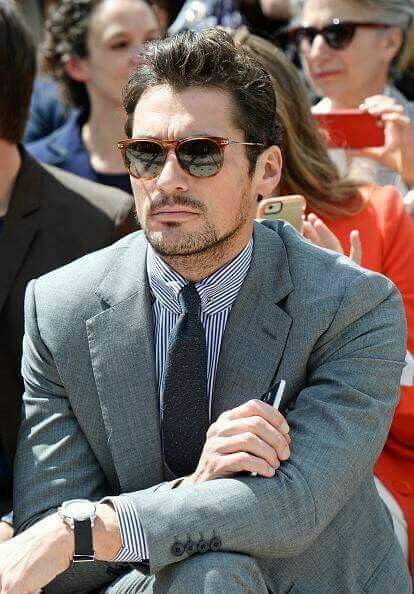 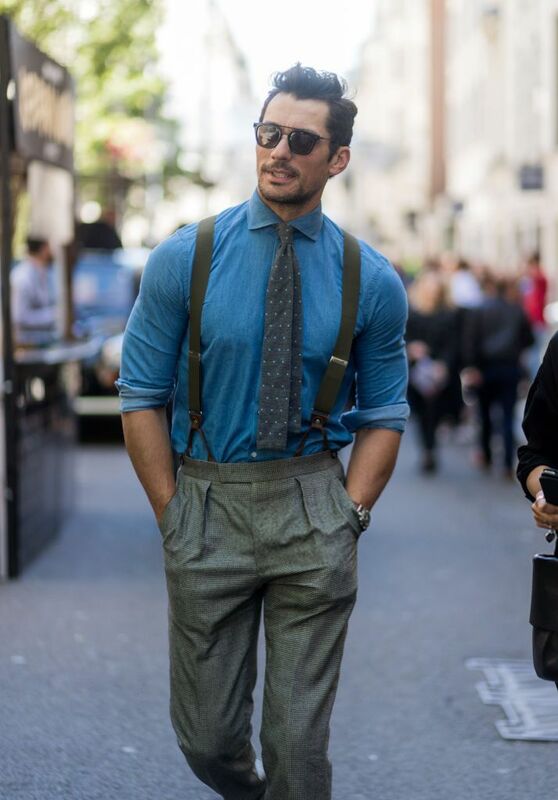 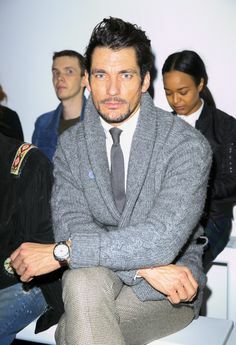 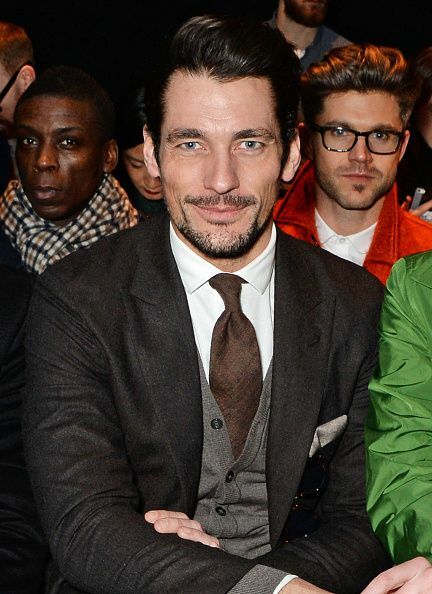 David Gandy at Day 2 of the London Fashion. 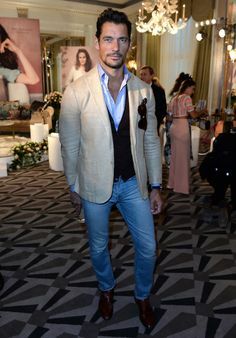 David Gandy Photos - Model David Gandy attends the St James's show during London Fashion Week Men's June 2017 collections on June 2017 in London, England. 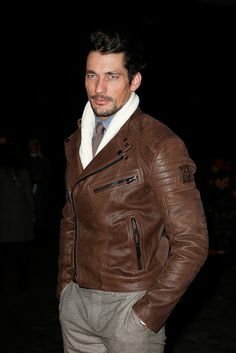 David Gandy Photos - David Gandy attends the Belstaff Presentation during London Fashion Week Men's June 2017 collections on June 2017 in London, England. 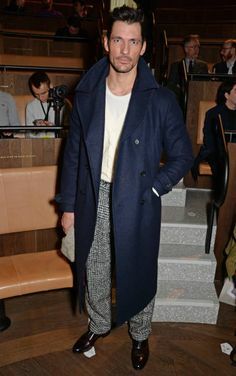 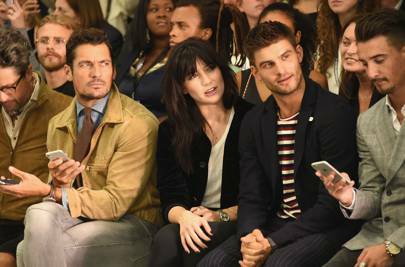 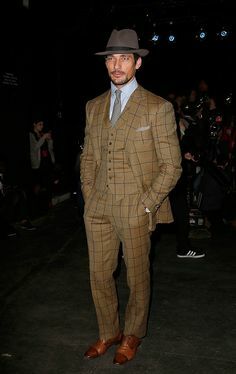 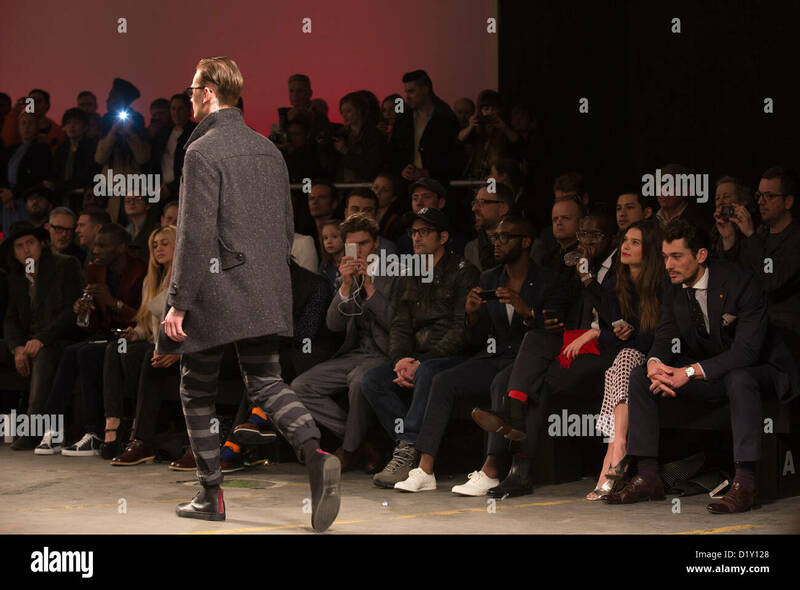 Model David Gandy attends the St James's show during London Fashion Week Men's June 2017 collections on June 2017 in London, England. 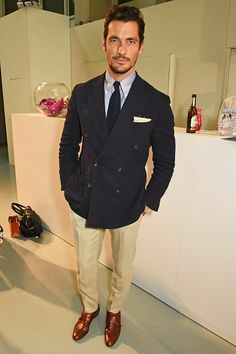 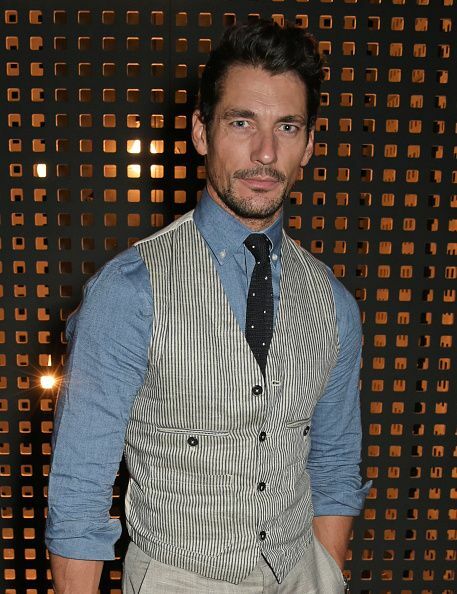 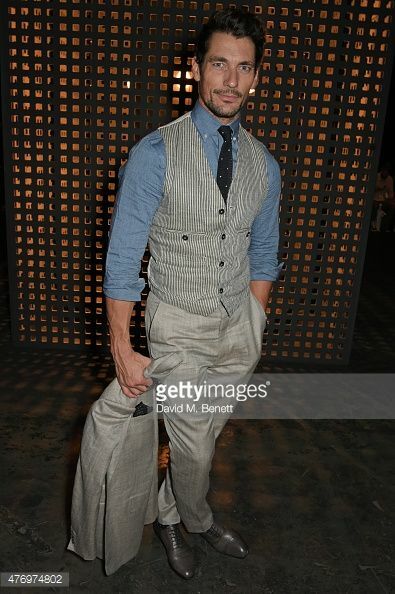 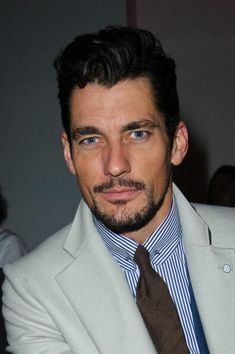 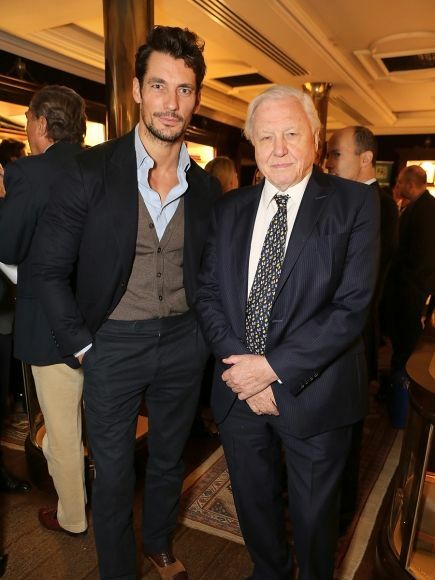 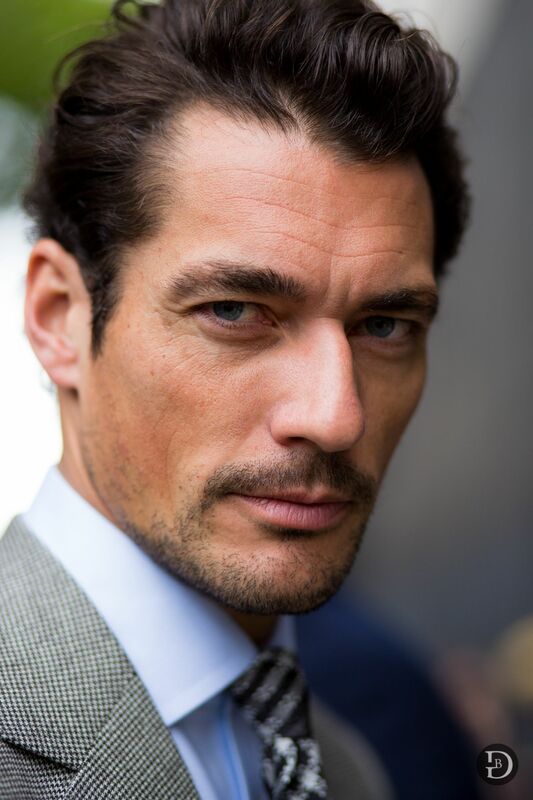 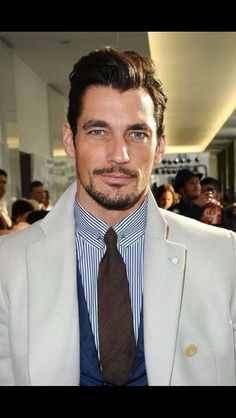 David Gandy attends the James Long show during the London Collections: Men SS15 on June 16, 2014 in London, England.